The stories of people who have had life-altering near-death experiences are a rare phenomenon. Their descriptions are simply mind-boggling. Here are 10 of the most astonishing reported near-death experiences. While undergoing a partial hysterectomy in November of 1973, Ms. Eadie says that she left her mortal body and made a journey to heaven. She further added that her guides were three hooded, monk-like figures who claimed to be her guardian angels. Eadie also claims that she saw a bright light while she approached a tunnel she felt attracted to. Her belief is that the bright light was her savior – God. 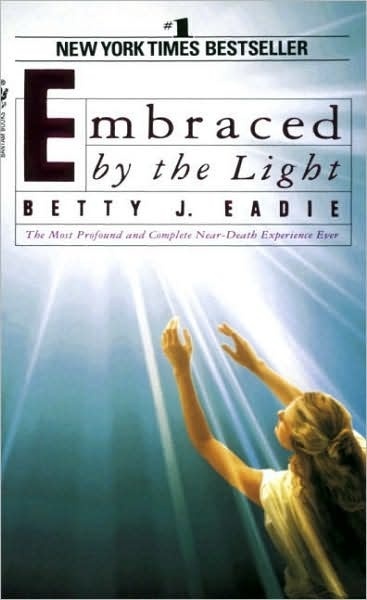 Eadie later puts down her experiences and beliefs in a book called Embraced By The Light, which went on to become the No.1 best seller after its launch in September of 1944 and remains in publication today.